Sometimes you just need some words…words with just the right sound in just the right place. 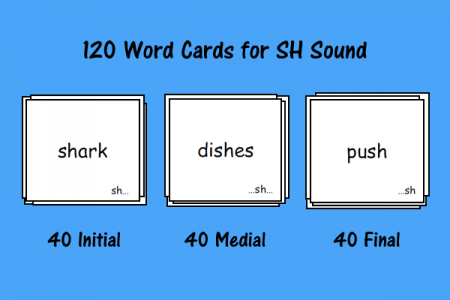 These word cards are just that. 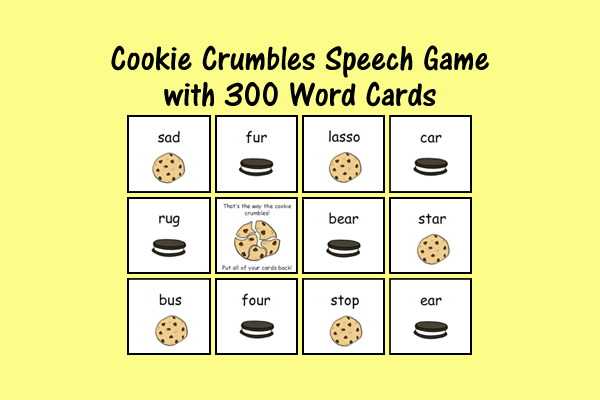 For your articulation students who are able to read, these cards are just what the speech-language pathologist ordered. 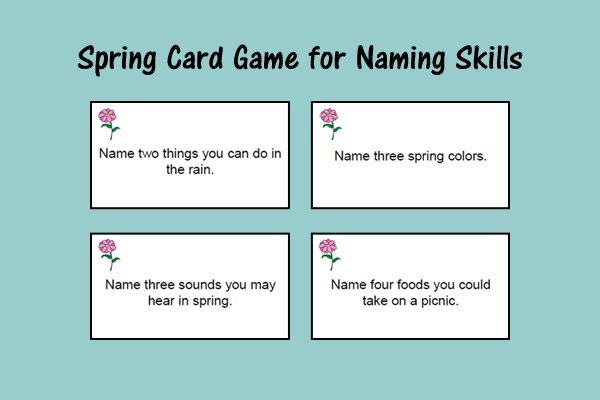 Use them for drill activities, general games, matching games, and more! 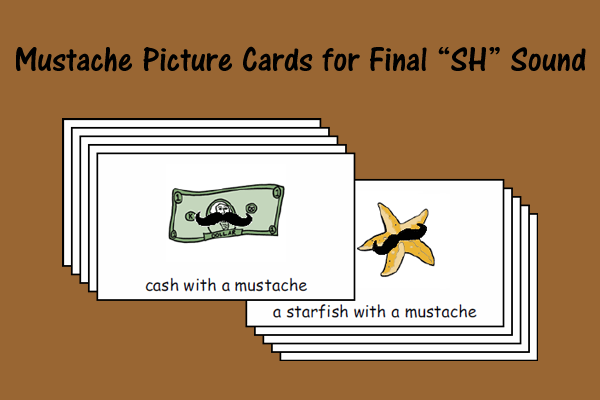 The cards have either “sh…,” “…sh…,” or “…sh” to indicate the position of the “sh” sound in the word. 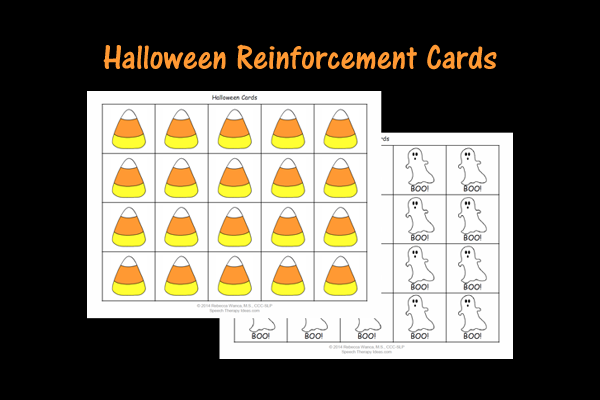 To make sorting them by position even easier, you can print the cards on different colored card stock.